Security is at the forefront of nonprofit leaders’ concerns. 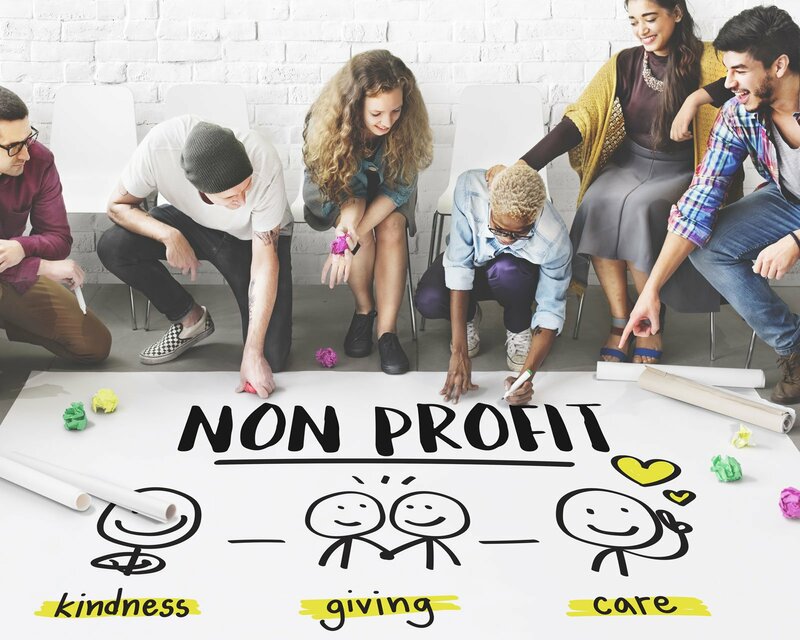 All nonprofits are exposed to security threats that can lead to the loss of data, money and reputation. Tech Impact understands these threats and can help you assess your risks and mitigate potential losses. What is Cyber Security and Why Should You Care? Self-Assessment - Where Are You & What's Next? This is a small-group event with real-world case studies and hands-on learning. Refreshments will be provided.